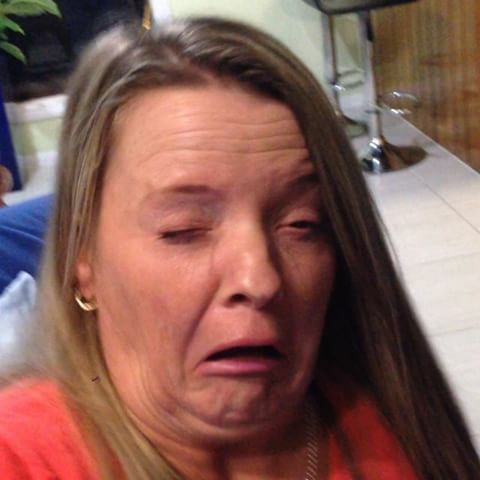 I’m talking macerating. 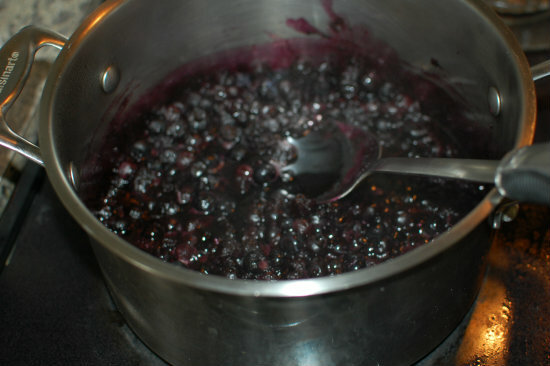 In many recipes, sprinkling fruit with sugar is referred to as macerating. The process is simple: Fresh or dried fruit is splashed with or left to sit in a flavored liquid such as liquor, vinegar, or syrup for a few hours or overnight. In time, the fruit absorbs the liquids and seasonings around it This causes a slight softening (or plumping, in the case of dried fruit) of texture and a shift in flavors. The end result is juicy fruit with amped-up taste. However, there’s no need to add any liquid, because a sprinkling of sugar draws moisture out of fruit, which ends up combining with the sugar in the bowl to create a syrup. The effect is similar to the liquid experience, although the end result will likely have less moisture than those steeped in added liquid from the start. Not a bad thing, this can actually be more desirable for some dishes, like fruit pastries or a fruit salad. Maceration starts instantly, and in some cases you'll notice change in fruit texture or flavor within minutes of contact. 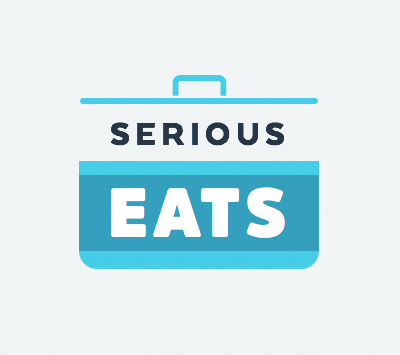 But the professional chefs from Serious Eats (www.seriouseats.com) say the best results require more time, anywhere from 30 minutes to overnight. When macerating several fruits together, you may want to give a head start to tougher, skinned fruits (grapes, blueberries and ripe apples for instance), eventually adding softer, fleshier fruits (bananas or mangoes) in order to prevent mushiness or too much discoloration. But why bother with going to the trouble of macerating fruit, you might ask? Isn’t fruit just fine on its own? Well, sure. But, what can’t be denied is that macerated fruits just taste better. Consider berries. In any given pint, no matter the berry, you’ll always have a few that aren’t quite as sweet and flavorful as the rest of the batch. Macerating them will even out the sweetness and flavor, making every mouthful a delight. In other words, you’ve eliminated any flavor shocks. And a specific berry example: Strawberries are over-the-top good when macerated. 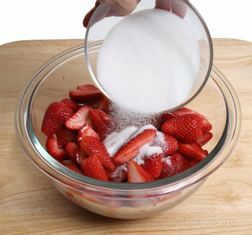 At 92% water by weight, strawberries need nothing more than a generous sprinkle of sugar to macerate. Sugar, which draws out their liquid, forms a tight bond with the extracted water molecules. 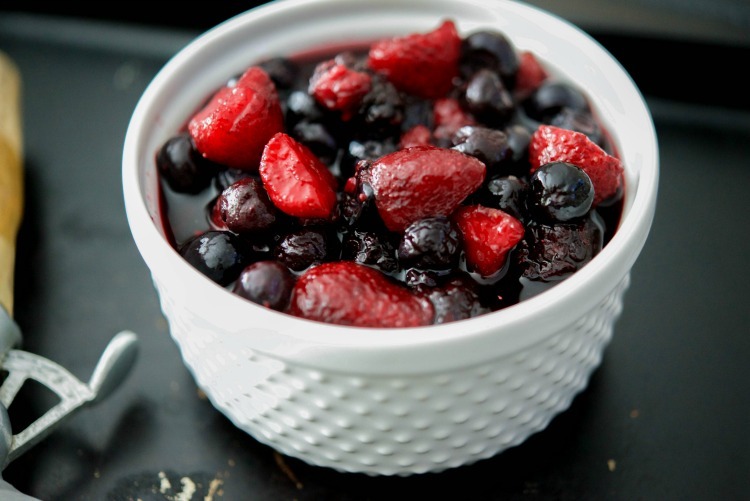 The result is a bowl of tender fruit swimming in a sweet syrup, the perfect accompaniment to a scoop of ice cream or a slice of cake. You’ll find that the longer fruits macerate, the more intense their flavors, as well. So since fresh fruit season is fully upon us, give this idea a try. 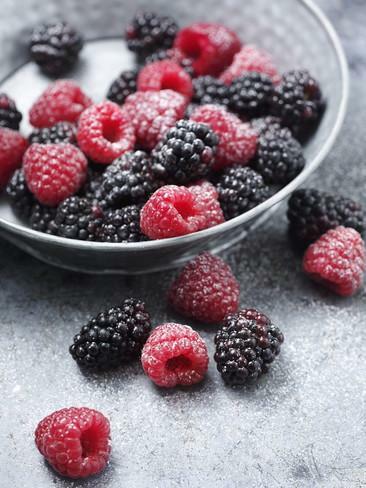 Macerating is a fruit prepping trick worth knowing!